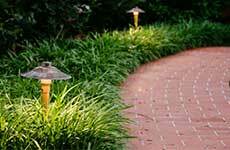 almost PERFECT of Bergen County, N.J. is a multi-faceted landscape design, build, installation and property maintenance firm. 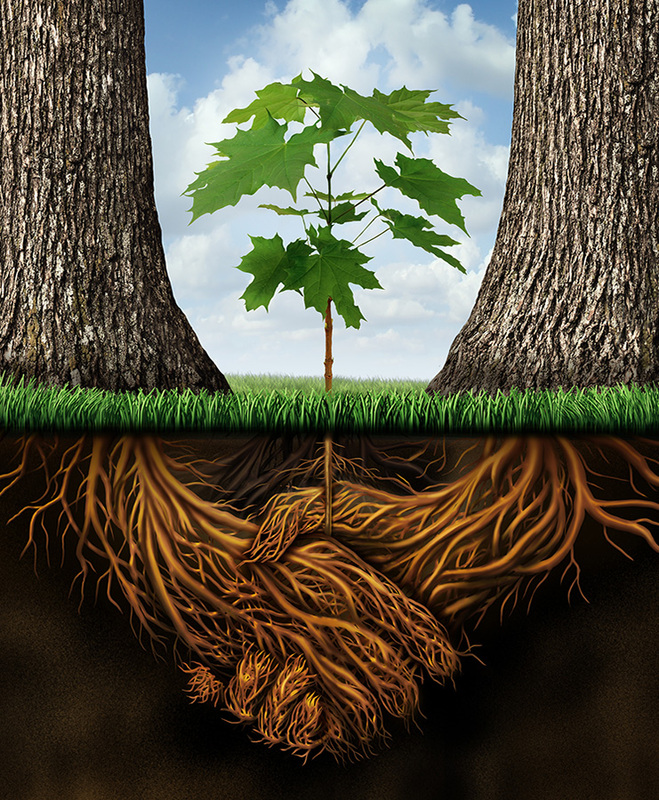 We are locally owned and operated by Frank Porter and have been in operation since our founding in 1980. 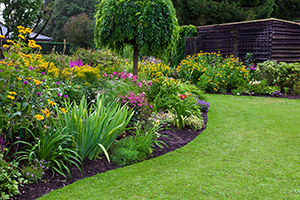 We offer landscape design and build services, retaining wall design/build, paver / patio installations, property/lawn maintenance services and seasonal color plantings for residential and commercial clientele. And What Do We Do It With? 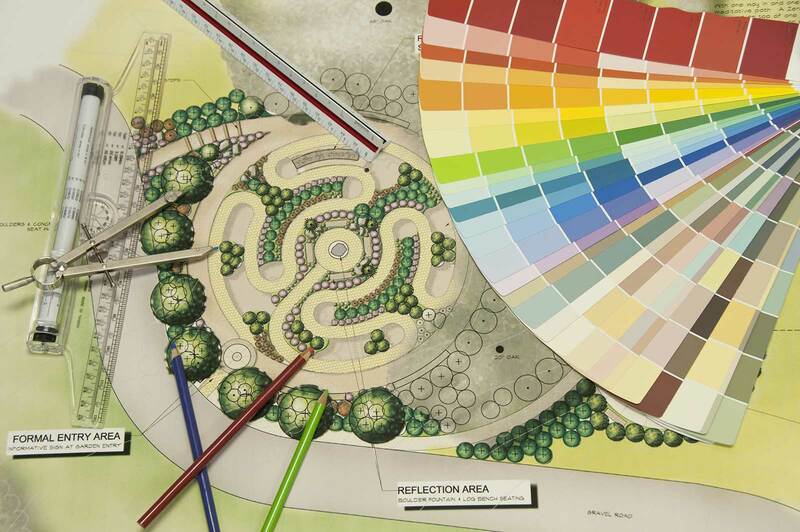 New or existing landscape. Residential or commercial. 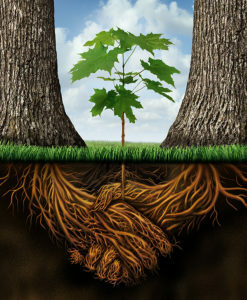 almost PERFECT Landscaping offers complete landscaping services. 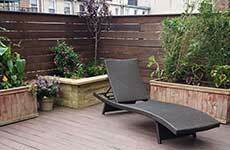 We specialize in outdoor living areas, inner city gardening, sun and shade gardens. 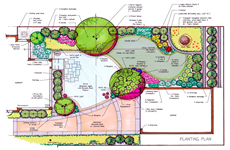 We are an award winning landscape design and build firm. 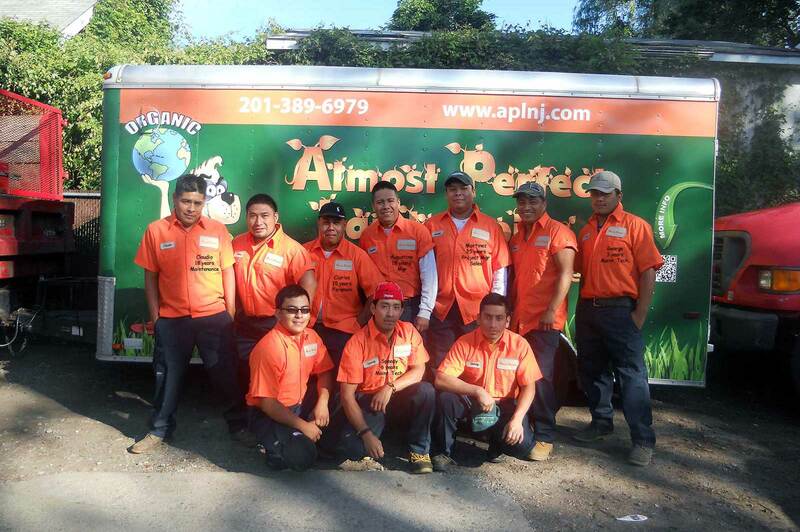 Seasonal cleanups, spring plantings, seasonal plantings and landscaping maintenance programs in Bergen County, N.J. We service both residential and commercial clientele with landscape maintenance tailoredto your specific needs. A.P.L.N.J. 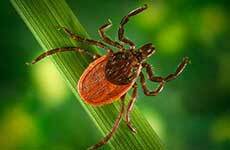 offers lawn fertilization and disease control services. 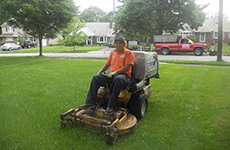 We provide lawn mowing and trimming services to both residential and commercial clientele in Bergen County, N.J. We also provide aeration, fertilization, grub and pest control applications. 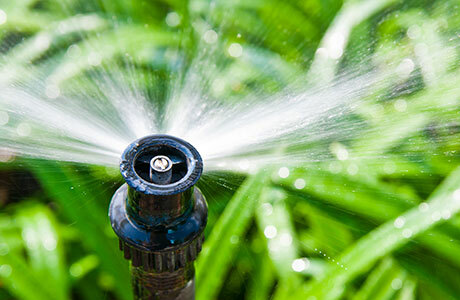 Sodded lawns are instant lawns. They provide an immediate finished look. 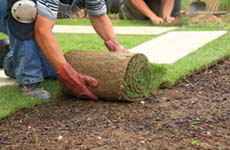 Sodded lawns control soil erosion on slopes and eliminate problems with mud whereas grass must first get established..
Sodded lawns can be installed anytime during the growing season as longs as they are properly watered. 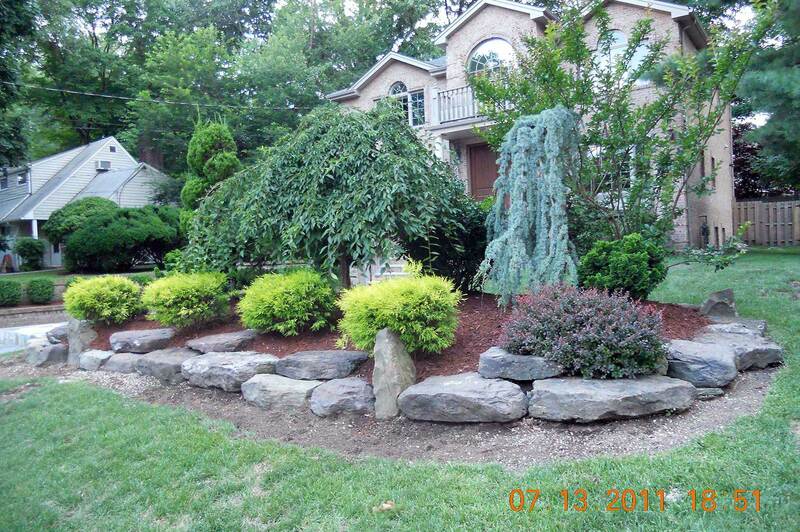 almost PERFECT is a hardscape contractor within the landscaping industry serving Bergen County. 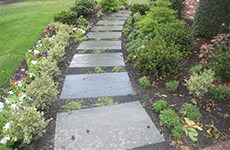 We do paver installations, patio and outdoor living areas and entrances and walkways as well as garden paths. 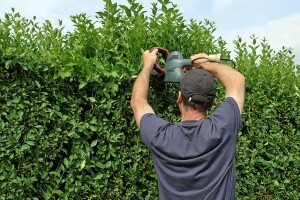 We do fencing and provide screening services. 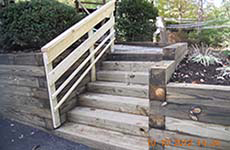 Retaining walls are one of our specialties. 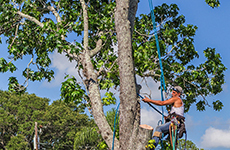 We offer design and build services for wood retraining walls (6″ x 8″ treated wood), as well as paved stone walls. 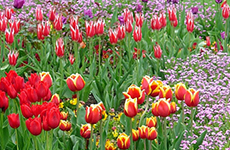 Residential and commercial seasonal plantings throughout the growing season to ensure your property, home or business is appealing and full of color. 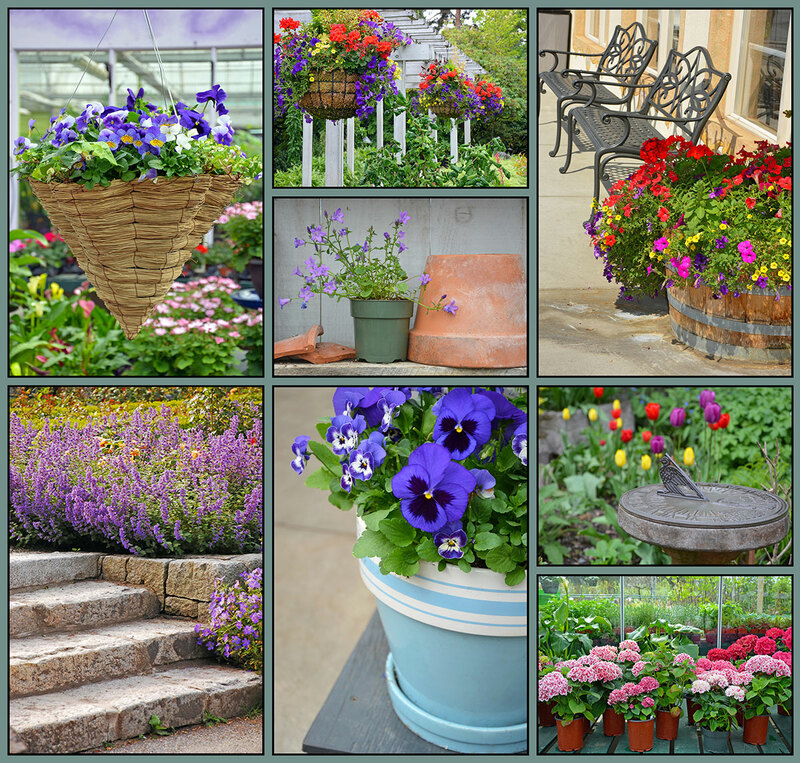 Container gardening services. 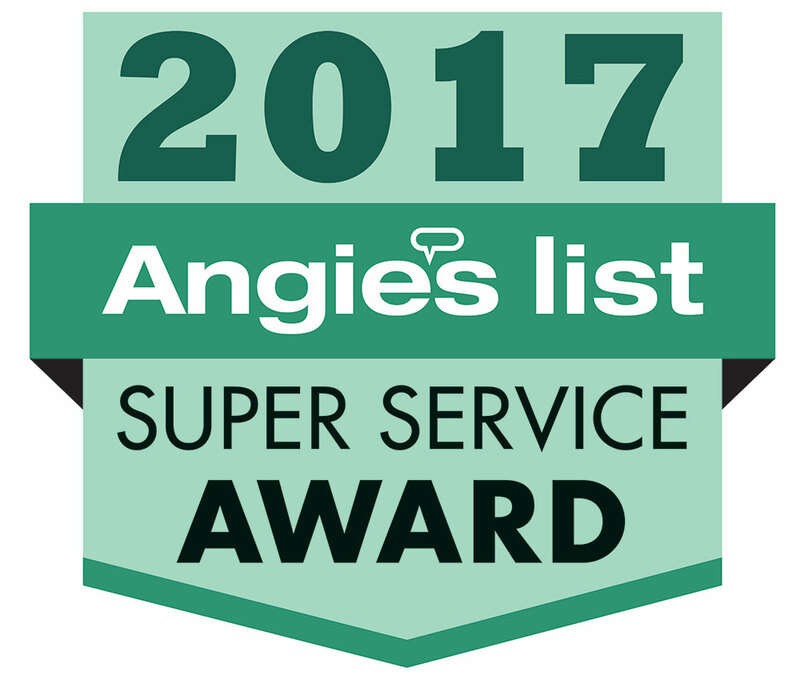 almost PERFECT Landscaping provides snow removal and de-icing services during the winter months in bergen county for both residential and commercial properties. 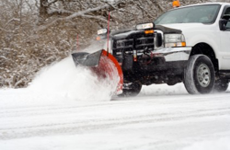 We clear driveways, parking lots, entrances and sidewalks. 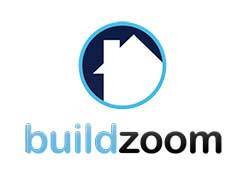 almost PERFECT’s Build Zoom score of 127 ranks in the top 1% of 88,231 New Jersey licensed contractors. Houzz is the best way to get inspired, discover products and to find and collaborate with the perfect architect, designer or contractor. 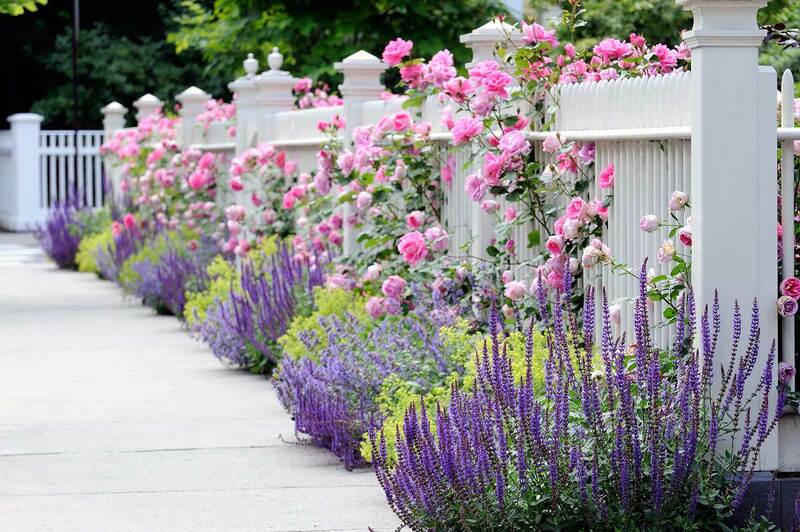 What’s going on in Bergen County, landscaping and gardening tips and ideas, what we’re doing, good stuff….